« Lacamas Students give input for new Lacamas! 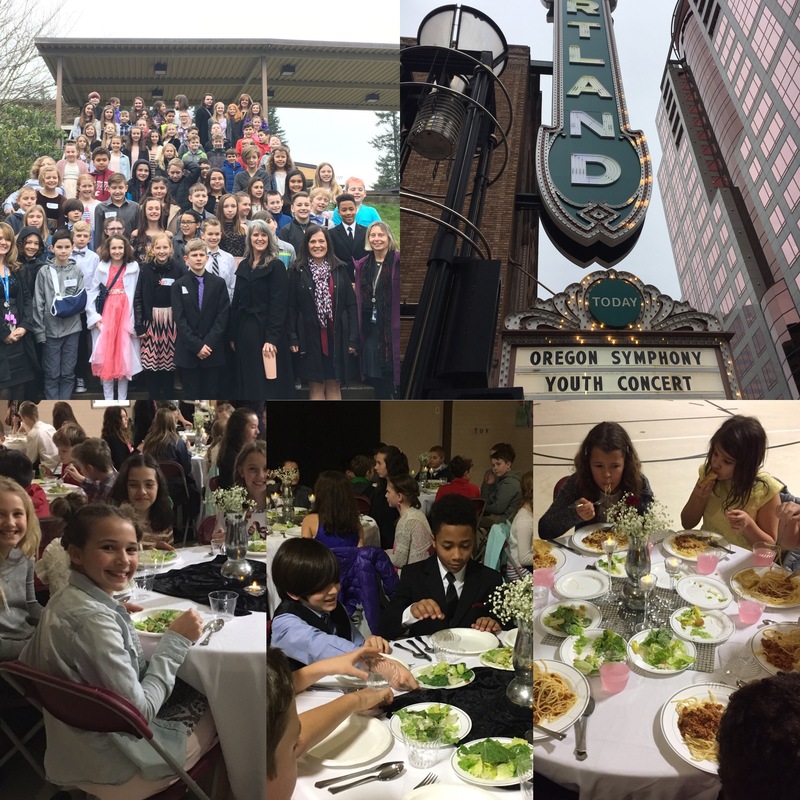 5th grade students had a special day with a field trip to the Portland Orchestra and a formal luncheon. They were respectful ladies and gentlemen…we are proud of their behavior and how they represented Lacamas!